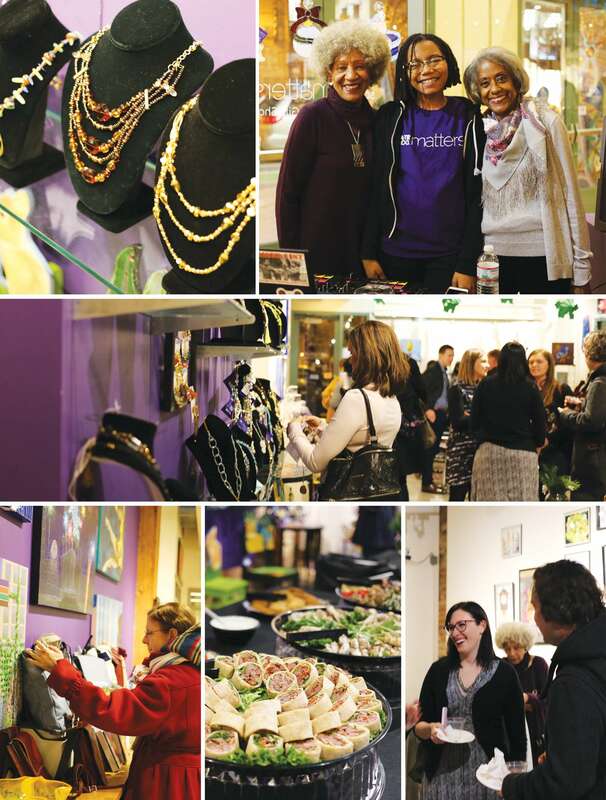 Thank you for attending our annual holiday shopping event! Because of your support, it was a huge success. We hope you enjoyed shopping and mingling while enjoying entertainment provided by our talented teens. Couldn’t make it to our holiday shopping event this year? No worries! The After School Matters Gift Shop is open throughout the holiday season. It’s a great place to pick up a unique gift for any special occasion. Visit our website for store hours. All proceeds support After School Matters programs and teens. If you can’t make it out to the Gift Shop, you can always give back to our teens through a personal donation. Any amount helps our teens reach their full potential!